Bitcoin Wallets: Which One Should I Choose? Home › Bitcoin Wallet › Bitcoin Wallets: Which One Should I Choose? So you’ve been looking more and more into starting to invest in bitcoins. You’ve been looking around for a pool, but now you need to find a bitcoin wallet. How do you get started in finding a bitcoin wallet? What should you pick? And how do you back it up so you don’t lose your money? Those are things that we’re going to take a look at here. If you’ve been looking into starting with bitcoins, one term that you’ve probably heard being thrown around is called a bitcoin wallet. A bitcoin wallet is, essentially, a way for you to keep track of your bitcoins so that they stay safe and secure. There are a variety of different bitcoin wallets out there to choose from. Currently, there are two major types that you will utilize for your daily trading and such online. – Online wallets. These wallets are fast and easy to use. They focus on getting your bitcoins in and out of your wallet as quickly as possible, and are great to use alongside a robot like BTC Robot. Most online wallets also have the option of being uploaded onto your desktop as a backup, so if you’re looking for versatility but are concerned about losing your information, an online bitcoin wallet may be a good option. – Desktop wallets. If you are planning on doing most of your transactions manually and you want to help contribute to the whole of the bitcoin network, then a desktop wallet may be a better option for you. These often offer security features for your computer and advanced wallet management that you aren’t able to get from using a browser-based wallet. In short, if you are expecting to be more active than passive in your bitcoin activity, a desktop wallet may be the better option. There are also options out there that allow you to use both online and desktop wallets. It just takes a bit of digging around and seeing what those around you are using. Find what you like and go with it. As long as the wallet you’re looking at is recommended by others and secure, you can choose whichever one you want. Many people depend on the wallets that they have as a part of their software, but what if your computer crashes? Then you need to consider other options in order to make sure that you don’t lose any of the profits that you have made. Paper wallets are the most common way for people to store bitcoins. These don’t involve your computer at all. If you’re smart about the way that you do it and are stored appropriately, the use of a paper wallet can make sure that your bitcoins won’t be stolen or lost because of electronic issues. If you want to make sure that your paper wallet is secure, don’t open the file until you’re on a computer that you can load with a bootable CD. In short, you want a clean boot that is free of viruses, spyware, and other things that could steal your bitcoin information. Make sure the computer that you boot is offline, and then run the paper wallet generator on that computer. Print out the paper wallets or save them on a CD or memory stick. This will ensure that your information has not been hacked, and if you don’t save it onto a computer, it makes it even more difficult to get to. Hardware wallets are exactly what they sound like. They’re hardware that is made especially for your bitcoins and nothing more. 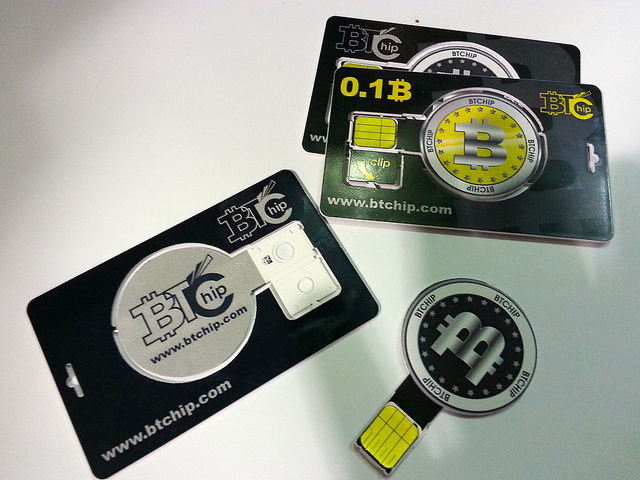 Currently, there are hardware bitcoin wallets in development, but there are not any on the market as of yet. As bitcoins become more and more popular, this will likely change and hardware wallets will become readily available. Keep your eyes open if a hardware option sounds appealing to you. Choosing a bitcoin wallet is an important part of getting started with bitcoin trading and use. If you are considering using bitcoins as a currency, finding a quality wallet should be the first thing on your list. Do your research and check out wallets that you can use today.